Description Thank you for your interest in one of Estabrook Lincoln's online offerings. Please continue for more information regarding this 2018 Nissan Rogue SL with 29,761mi. With this exceptional SUV, you'll get sport, utility, and comfort. 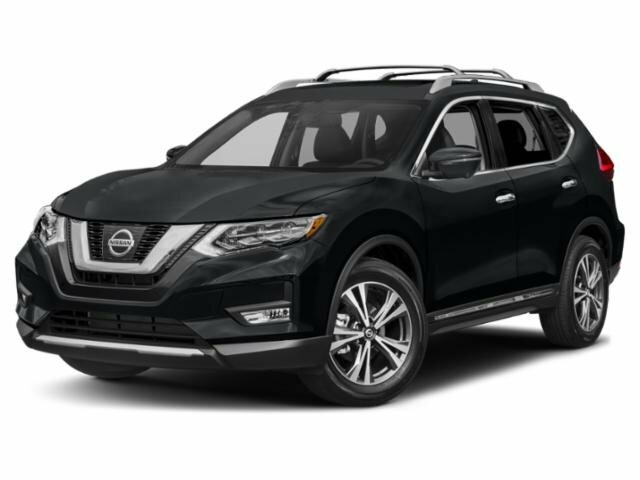 There are many vehicles on the market but if you are looking for a vehicle that will perform as good as it looks then this Nissan Rogue SL is the one! This vehicle won't last long, take it home today. This Blue Nissan is clean and shiny exterior makes it look like it came straight from the factory.